Below is a comprehensive list of hotels in Lizard. 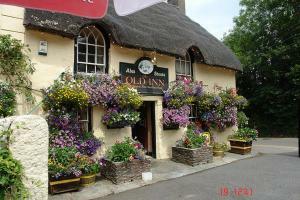 Use the sort links to refine your search or to find featured accommodation in Lizard. Many of our hotels in Lizard feature no booking fees and best price guarantee when booked through the Pictures of England website. 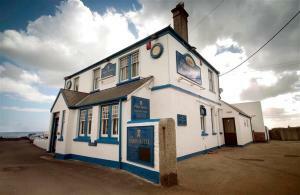 To list your hotel in Lizard, click here. The most southerly inn on the British mainland, The Top House Inn provides award-winning accommodation and breakfasts in Cornwall. 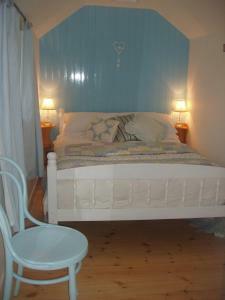 A 15-minute walk fr..
Old Dolphin Cottage is a holiday home is set in Cadgwith and is 33 km from St Ives. 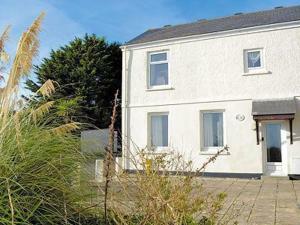 The property boasts views of the city and is 48 km from Newquay. 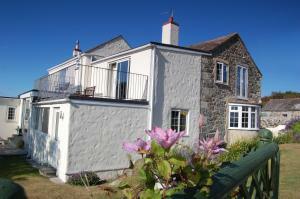 ..
Skyber Cottage is a holiday home set in Lizard, 32 km from St Ives. The unit is 46 km from Newquay. Free WiFi is available throughout the property. T..
An elegant destination on the Lizard Peninsula, the Mullion Cove Hotel features an AA Rosette-winning restaurant and offers spectacular sea views. 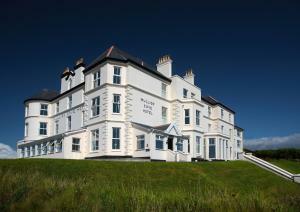 On ..
Offering a garden, Mullion Cove Lodge Retreat is situated in Mullion, 27 km from St Ives. 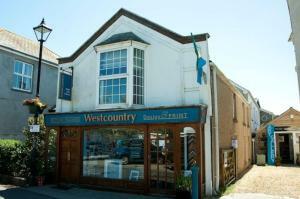 Newquay is 45 km from the property. Free WiFi is available t.. Situated in Mullion in the Cornwall Region, this holiday home is 26 km from St Ives. 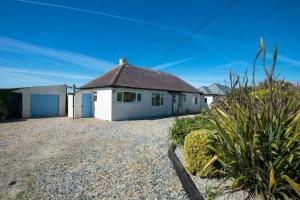 The property boasts views of the garden and is 44 km from Newquay..